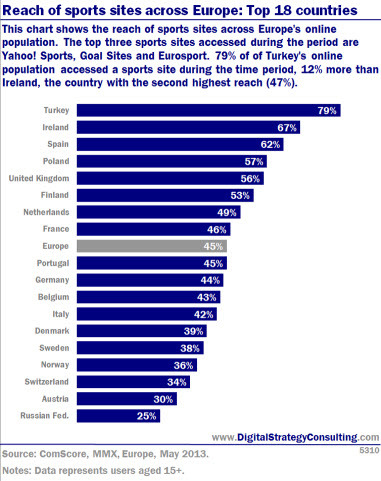 Entries from Digital Intelligence tagged with "ireland"
Ireland has enjoyed the best digital growth in Europe over the past decade, followed by Bulgaria and Poland, according to new research looking at online ad spend over the past ten years. Unilever’s online sales are growing at twice the rate of the global ecommerce market, fuelled by strong performance in the UK, Ireland and France. Two thirds of marketers in Ireland believe that Twitter is the most effective social platform for business, but Facebook is the ‘most important’ according to the results of a new study. An Irish government genealogy site has been criticised by the country's data watchdog for leaking ID information. Twitter is letting small and medium-sized businesses outside the US advertise on the site for the first time, as the social network looks to woo brands a week after its IPO. 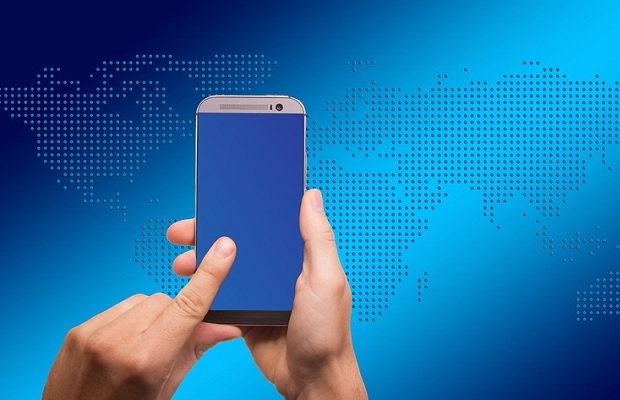 Twitter is talking its alerts service to the UK and the Republic of Ireland, with emergency services and government bodies signing up to the service, which will flag up emergency messages with text and pop-up alerts. Johnston Press has launched ‘Digital Kitbag’, a one-stop marketing tool to help marketers reach their audience via the publisher’s digital portfolio. Unilever Ireland is running a new ‘on pause’ video ad campaign for its Lyons Tea brand in Ireland- triggered every time a user pauses their video player on the RTE website. Irish and German regulators have confirmed that Facebook has deleted all trace of European facial recognition data, following a privacy outcry last year. Social media marketing firm HubSpot has raised an additional $35m in a new funding round. The investors include Altimeter Capital, Cross Creek Capital, and, according to two people with knowledge of the deal, the Boston mutual fund giant Fidelity Investments. 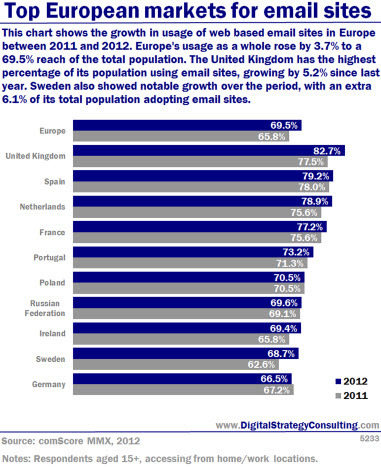 This chart shows the growth of web based email sites in Europe between 2001 and 2012. Europe's usage as a whole rose by 3.7% to a 69.5% reach of the total population. 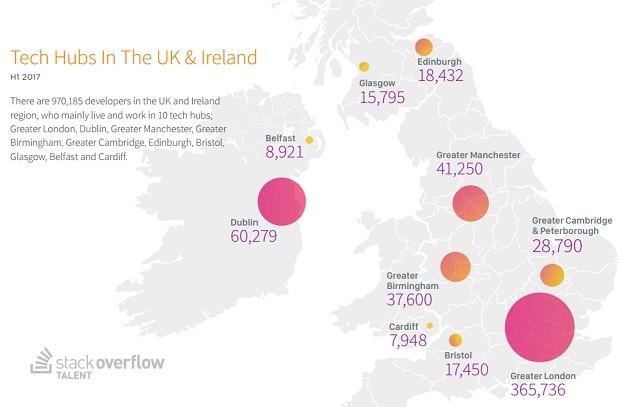 The UK has the highest percentage of its population using email sites, growing by 5.2% since last year. 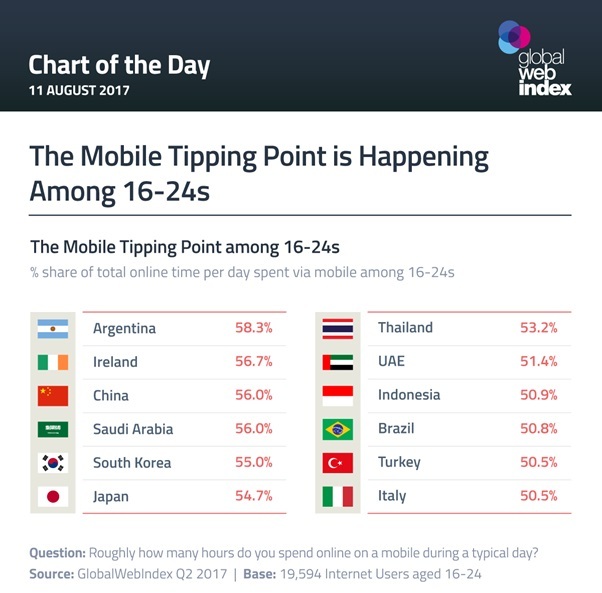 Sweden also showed notable growth over the period, with an extra 6.1% of its total population adopting email sites. An audit of Facebook’s privacy policies by the Irish data protection commissioner has concluded the social network must go further in warning users how it and third-party apps handle personal information, following concerns that it was illegally creating “shadow profiles” of non-members. Facebook has denied accusations that it is gradually building "shadow profiles" of non-users of the social networking site. Irish privacy watchdog, the Data Protection Commissioner (IDPC) claims that users are encouraged to give out non-user's personal details, like names, phone numbers and email addresses, which Facebook uses to create "shadow profiles" of those people.